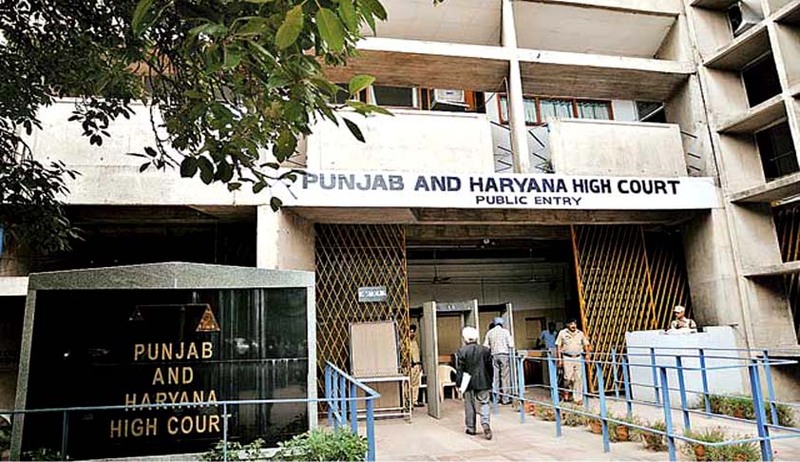 The Punjab and Haryana High Court has slammed the state while observing that in a large number of cases, orders passed by the writ court are not being complied with within the stipulated time frame. The court also warned that exemplary costs would be deducted from the salary of erring officials. In a case dealing with land acquisition, petitioner Delhi Fransalian Society had filed a contempt petition against Vikas Gupta and other respondents for allegedly violating order dated July 09, 2015, passed by a division bench of this court. The petitioner had initially approached the high court for quashing of notifications issued under the Land Acquisition Act dated 17.11.2005 u/s 4, 7.02.2006 u/s 6 of the Act and the award dated 03.03.2006, regarding a land plot situated in Sonepat district. The petitioners put forth that they were in physical possession of their land and pleaded that no compensation was paid to them. They thus contended that as per Section 24(2) of the Right to Fair Compensation and Transparency in Land Acquisition, Rehabilitation and Resettlement Act, 2013, the acquisition proceedings had lapsed. Considering the contentions, the division bench had advised the petitioner to file a comprehensive representation before the appropriate authority. The authorities were further directed to act on it and take a decision on the representation within two months and affirmed that the matter will be decided in accordance with law and affording an opportunity to the petitioner of being heard, within four months of filing of representation. The plea of respondent’s counsel for an opportunity to file a response was accepted by Justice Gupta.